Shaykh ‘Abd al-Rahman bin Abdullah Ba ‘Abbad hails from a tribe which has long been known for knowledge and piety in Hadramawt. The Ba ‘Abbad tribe traces its lineage to Sayyiduna `Uthman bin `Affan (may Allah be pleased with him). 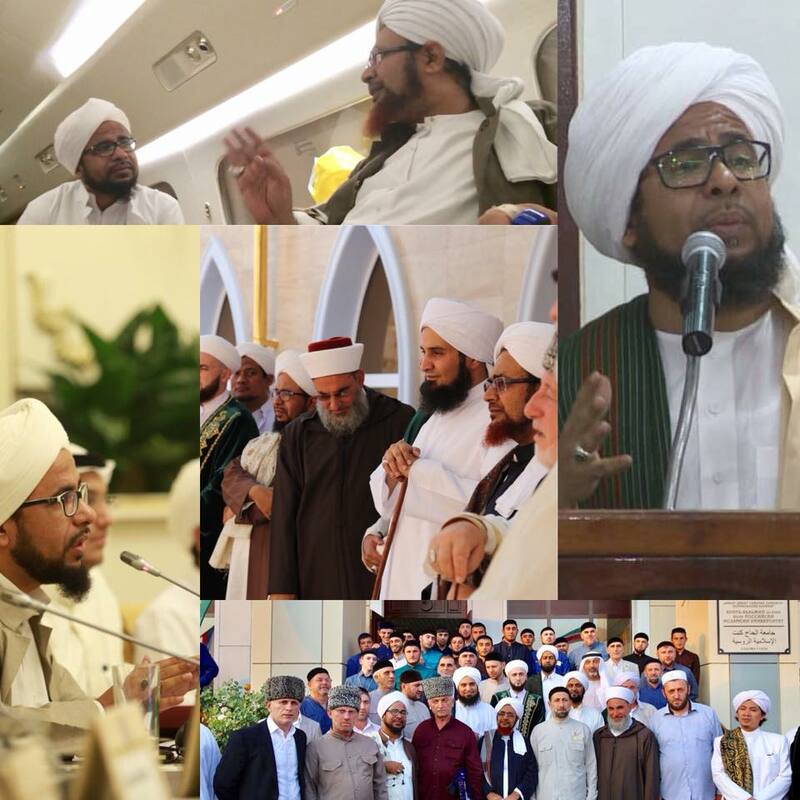 His first teacher was his father, Shaykh Abdullah, who later directed him to Habib Umar bin Hafiz to complete his spiritual instruction. His in depth legal training came at the hands of Habib Abd al-Qadir bin Salim Rawsh al-Saqqaf, Mufti of Hadramawat. He also took knowledge from Habib ‘Abd al-Qadir bin Ahmad al-Saqqaf and the other great scholars of his time. Although still young in years, many people benefited from his wisdom and witnessed his beautiful character both in his home town of al-Ghurfah and in Yemen, the Middle East and South East Asia. 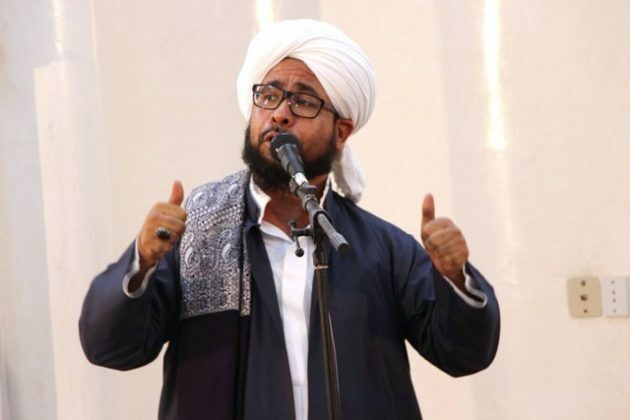 He contributed significantly to the renewal of traditional Islam in Hadramawt and students came from far and wide to study in the institute which he established and directed, Ribat al-Is’ad, in his hometown, al-Ghurfah. Those who attended the annual visit to the Prophet Hud (peace be upon him) will remember his powerful speeches in the mosque established by his illustrious ancestors, Masjid Ba ‘Abbad. He was always a voice of reason and moderation and helped to maintain unity among the tribes of Hadramawt. He expended all his efforts to prevent bloodshed during the current conflict in Yemen. Shaykh ‘Abd al-Rahman was killed in a car crash in Oman on 12th Muharram 1440 / 22nd September 2018. May Allah raise his station and the station of Hasan bin Muhammad Ba ‘Abbad, who died alongside him, and bless their loved ones with patience and contentment. 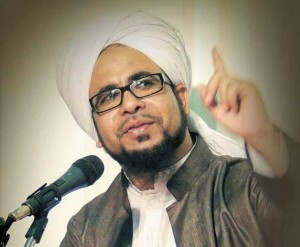 His loss comes after the loss of his younger brother, Shaykh Muhammad, also a promising young scholar, in recent years. May Allah enable his youngest brother, Shaykh Ma’ruf to continue to carry the banner of the Prophetic legacy.